I know – it’s like proposing The Beatles are underrated. 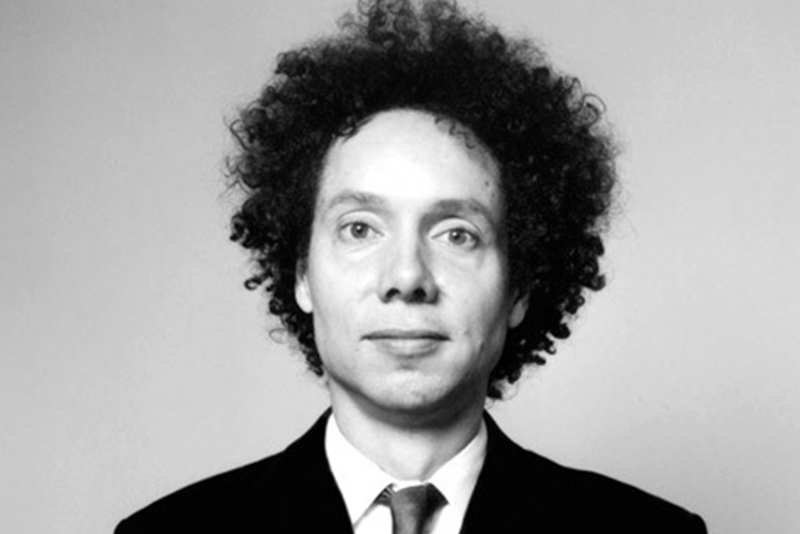 Malcolm Gladwell is the king of non-fiction writing and publishing. His new book is a million-seller lock. His writing is referenced hundreds of times a day in newspapers, magazine articles, talk shows, boardrooms and bars. He could pay off the national debt of a small Latin American country with the proceeds of his annual speaking tour. But sometimes, popularity can obscure achievement, and such is the case with Gladwell (by the way, The Beatles are underrated, but that’s for another day).